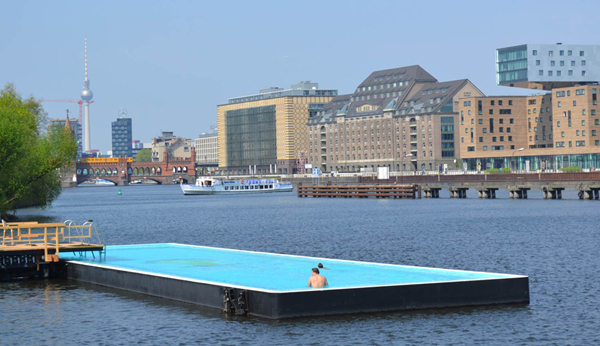 At just three years of age, the KÖLNER LISTE has already matured to become a significant attraction on the contemporary art scene. A vital element is urban art, mirroring the lively, authentic and non-elite like no other art form. The logical consequence of this is the creation of a new Urban Art Section . We are delighted that renowned gallery owner Guillaume Trotin will curate street art, graffiti and illustrations for this year. New excitement is also on the horizon thanks to the recently sealed cooperation between Absolut Vodka and the KÖLNER and BERLINER LISTE. The brand has long been anchored in art sponsorship and has inspired artists including Andy Warhol and Keith Haring with its iconic bottles. The Absolut Art Bar, conceived by young and emerging artists, is also part of the Swedish premium vodka’s international artistic engagement. For the occasion of this year’s KÖLNER and BERLINER LISTE, Absolut is giving two artists the chance to realise their creative visions in designing an Absolut Art Bar. All these initiatives will be accompanied by relevant art and culture scene media. A highlight will be the renewed partnership with the Kölner Stadtrevue, which will publish a 16 page supplement on the KÖLNER LISTE. Apply online until January 31st, 2016. 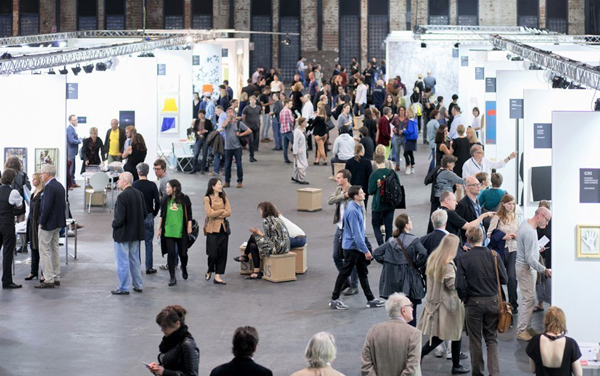 Apply for KÖLNER LISTE in combination with your participation at BERLINER LISTE and save up to 15 percent of the total costs, The next BERLINER LISTE will take place September 15th to 18th, 2016 during the Berlin Art Week. 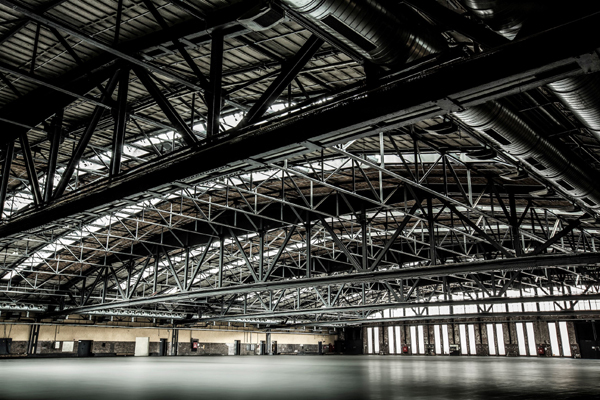 Since a few days the exhibition venue is definite: With choosing the Kraftwerk, we can once again offer exhibitors and visitors the popular top location in Berlin. 1. Download the PDF form. 2. Fill in directly on your computer. Apply here at a package price for KÖLNER LISTE and BERLINER LISTE. We will be pleased to contact you and prepare an individual bundled offer for your participation at both fairs. Do you have any questions regarding our fairs, the registration process or your fair presentation? Please contact Sabine Sachau at: sachau@koelner-liste.org or +49 30 77 008 993.